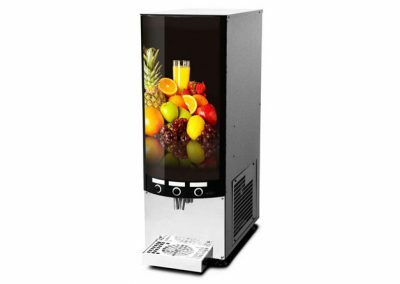 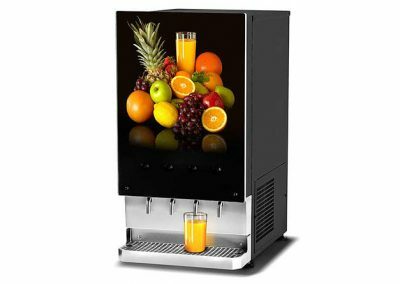 The Juice Press is a machine that offers three different juice alternatives and chilled water with a perfect temperature. 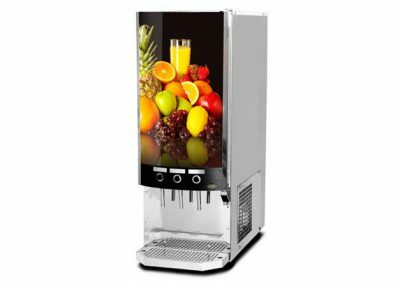 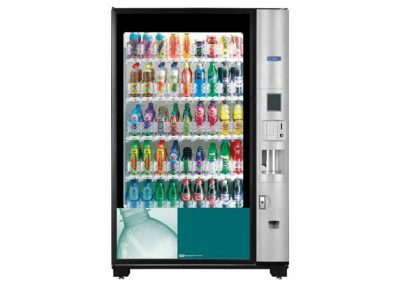 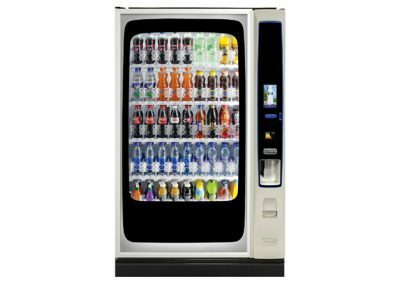 High capacity with 325 glasses an hour reduces the risk of long waiting for the popular beverages. 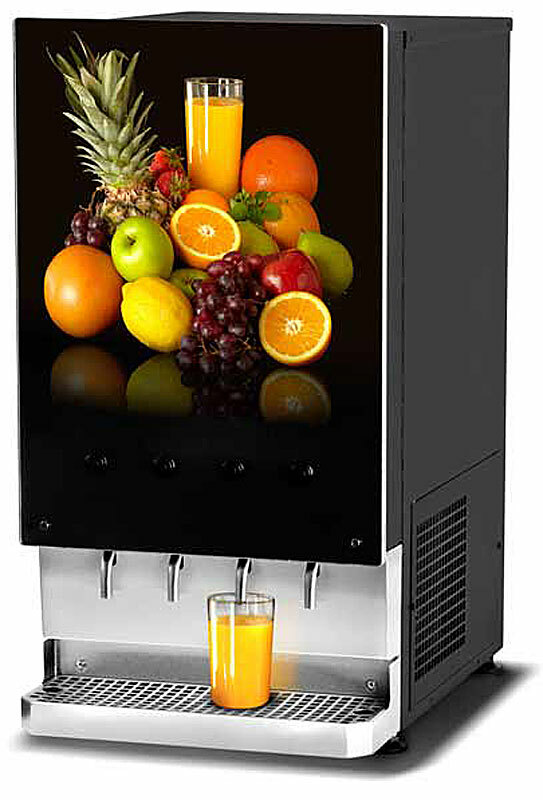 The Juice Press has an optional decanter function.